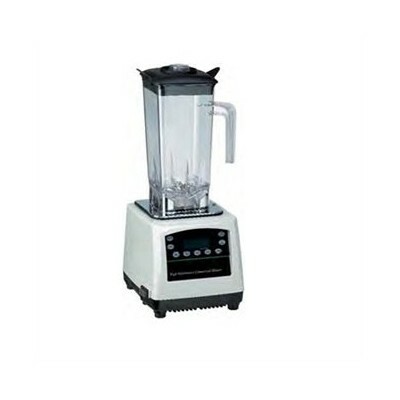 FOOD PROCESSORS There are 5 products. 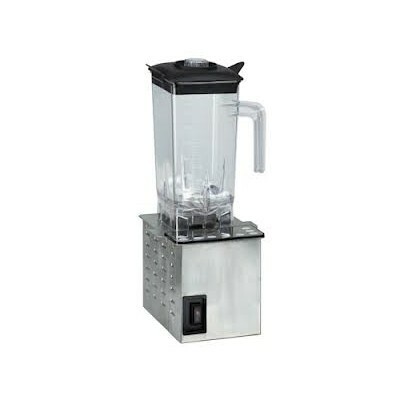 Selection of food processing machinery for sale. Please check our offer. 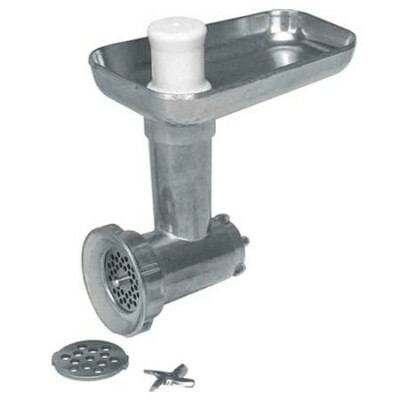 Meat mincer attachment for mixers. Perfect for coctails and smoothies. Digital control panel. Essential equipment in every kitchen. 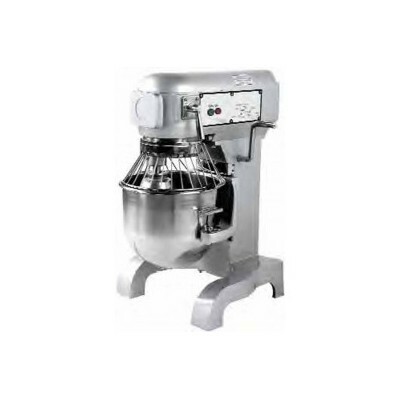 Contains 10 ltr bowl, whisk, dough hook and flat beater.